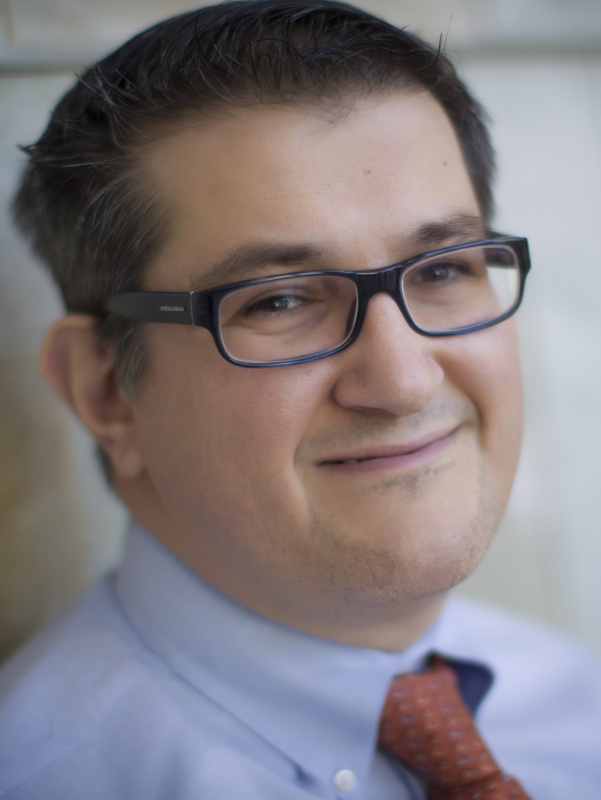 Stergios Moschos, began his academic career in 2005 as a member of the Melanoma and Skin Cancer Program until 2011 and he moved to UNC in January 2012 to advance translational melanoma research. His research basic, translational, and clinical is focused upon identifying molecules that are important for melanoma development and progression, identifying mechanisms of action of FDA-approved and investigational agents in melanoma. For example, he identified that Ubc9, the single SUMO E2 conjugating enzyme is highly expressed in melanoma-infiltrated lymph nodes and that targeting Ubc9 in melanoma cell lines enhances the cytotoxic effect of chemotherapeutic agents. Furthermore, he studied the mechanism of action of high-dose interferon as part of a neoadjuvant trial in patients with stage III melanoma. More recently, he participated in the pivotal trials (BRIM2 and BRIM3) leading to the F.D.A approval of vemurafenib in metastatic melanoma and is currently involved in clinical trials (industry and cooperative group-wide) towards expanding the therapeutic benefit of immunotherapies and/or molecularly targeted therapies in molecularly defined melanoma subsets. He is currently interested in understanding the biology of melanoma brain metastases by means of performing detailed histopathologic and whole genome expression profiling analysis on tumor biopsies from patients who have undergone craniotomy. In addition, he is working towards identifying the role of metabolism, and in particular oxidative phosphorylation, in melanoma progression.